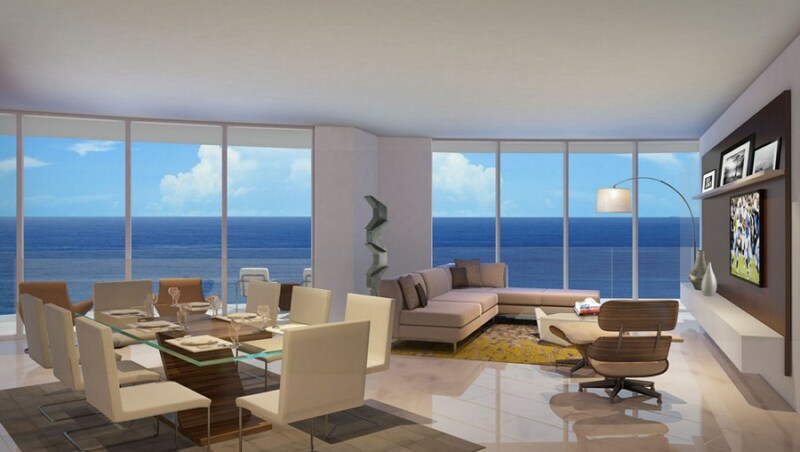 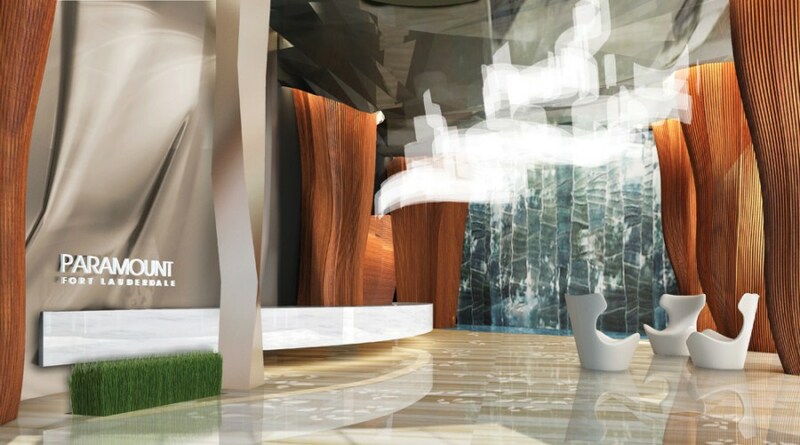 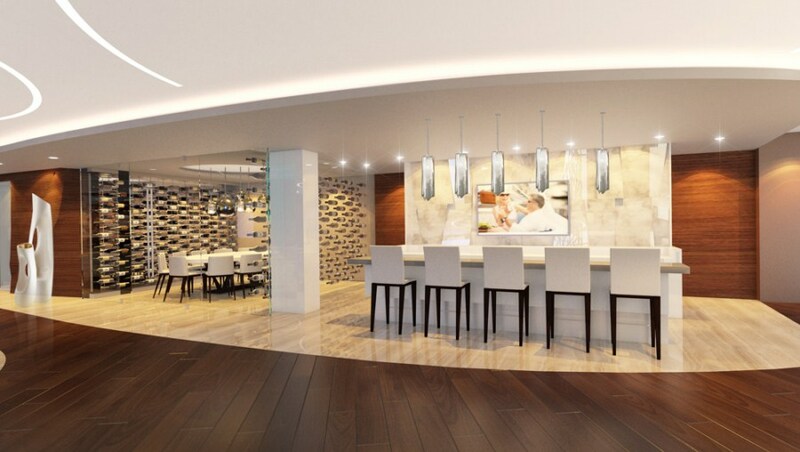 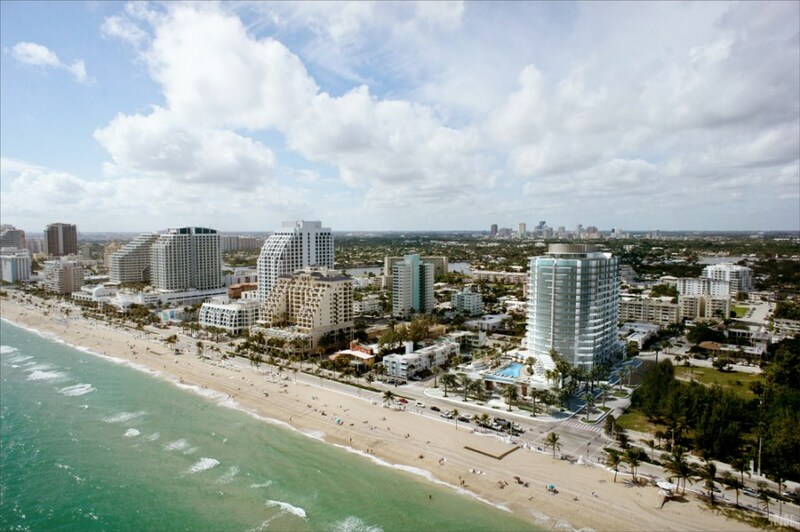 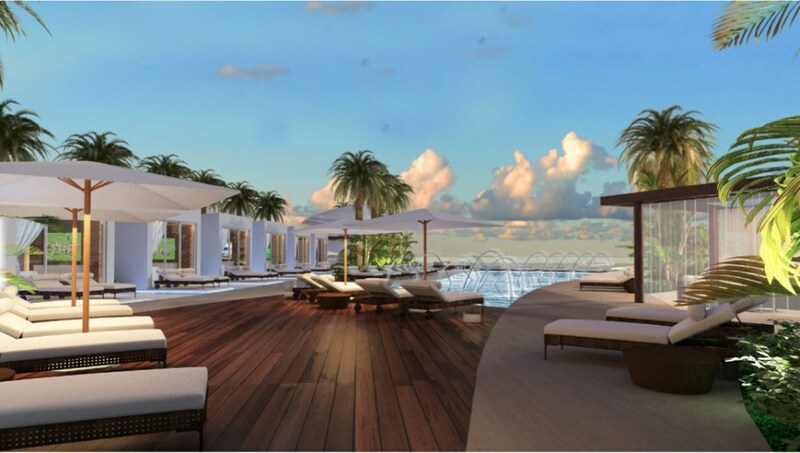 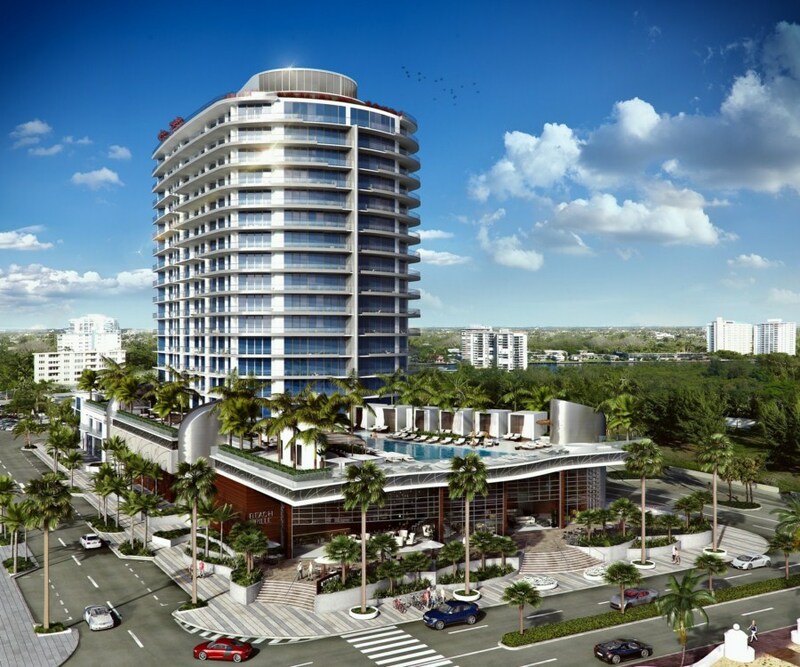 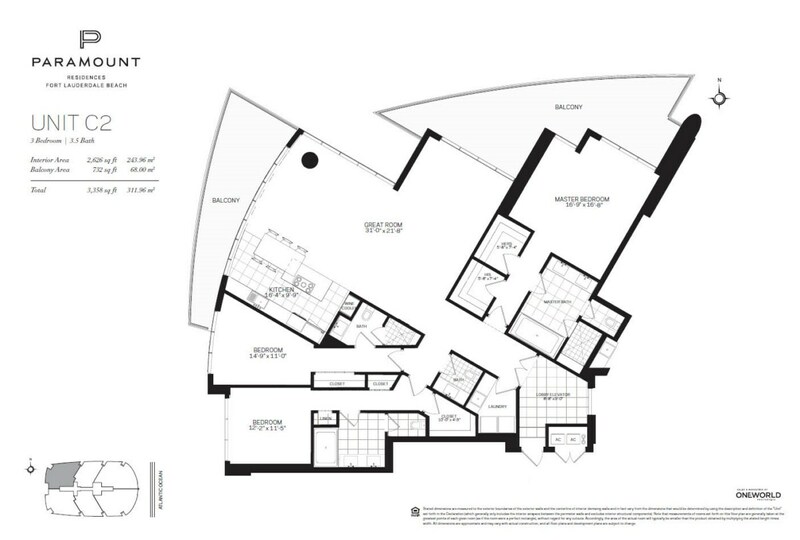 Paramount Residences is a luxurious 18-story condominium by the Atlantic Ocean in the city of Fort Lauderdale. 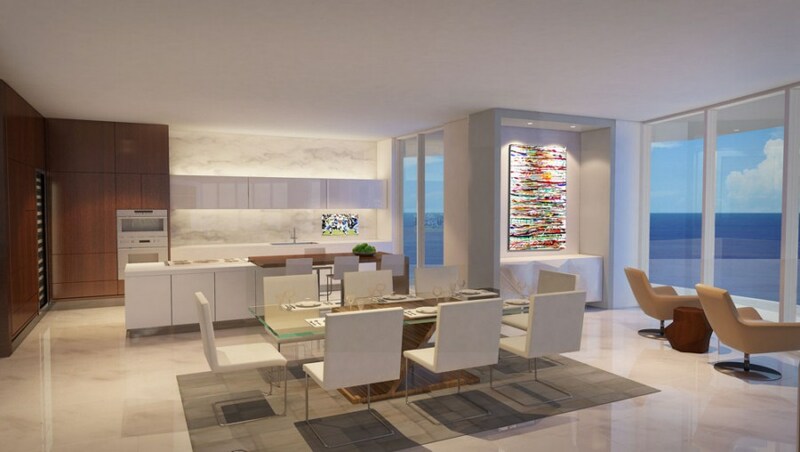 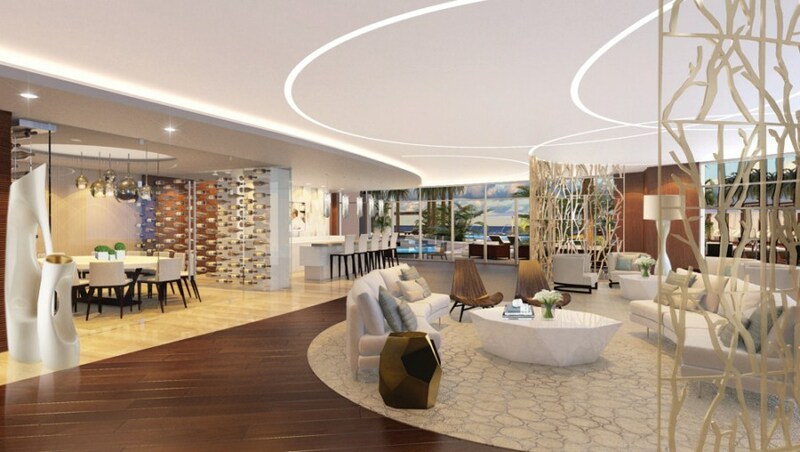 95 residences with breathtaking views of the ocean and the city are masterfully planned and designed with great attention to every single detail, representing the pinnacle of exquisite taste and unprecedented comfort. 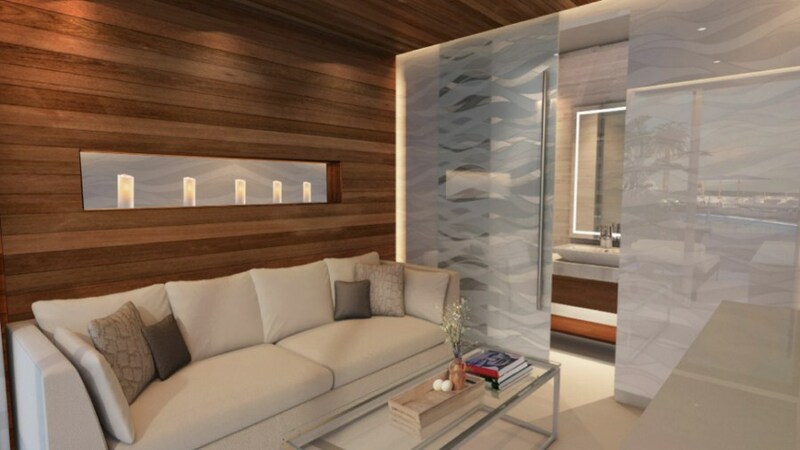 Carefully developed floor plans and spacious rooms full of light create a penetrating atmosphere of incredible harmony and coziness, while the white sand beach and tropical gardens around the building fill the heart with pure bliss. 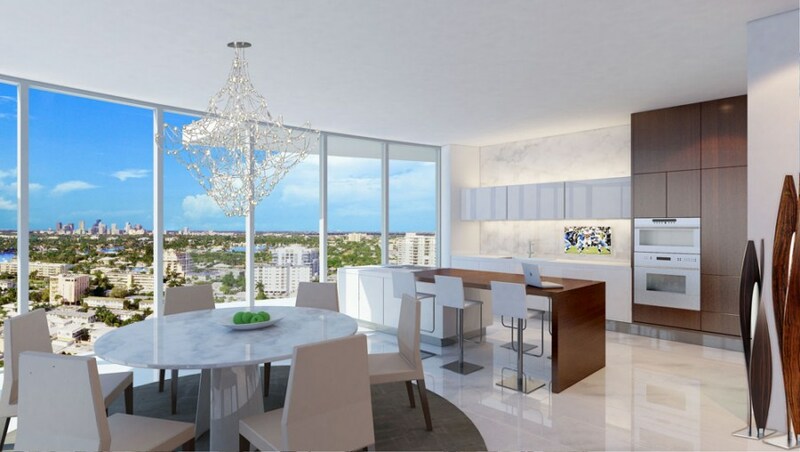 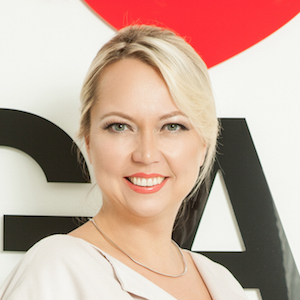 The developers of Paramount Residences paid thourough attention to three main components: design, services and technology, trying to bring them all to perfection. 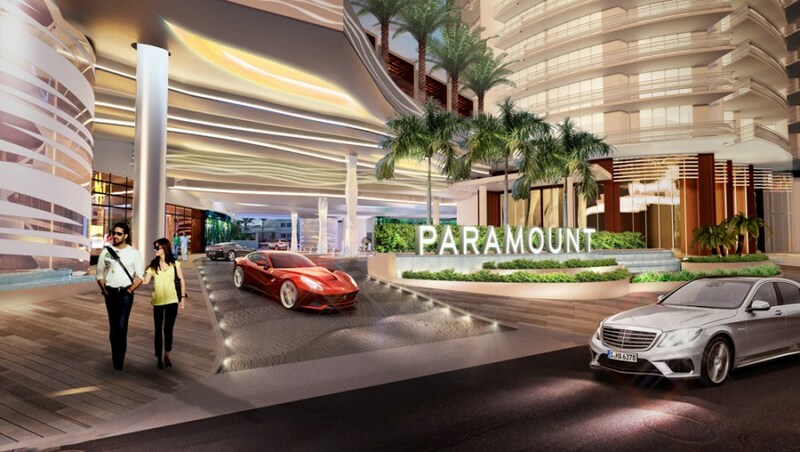 Paramount Residences offer 2, 3 and 4 bedroom apartments, ranging in size from 177 to 465 square meters. 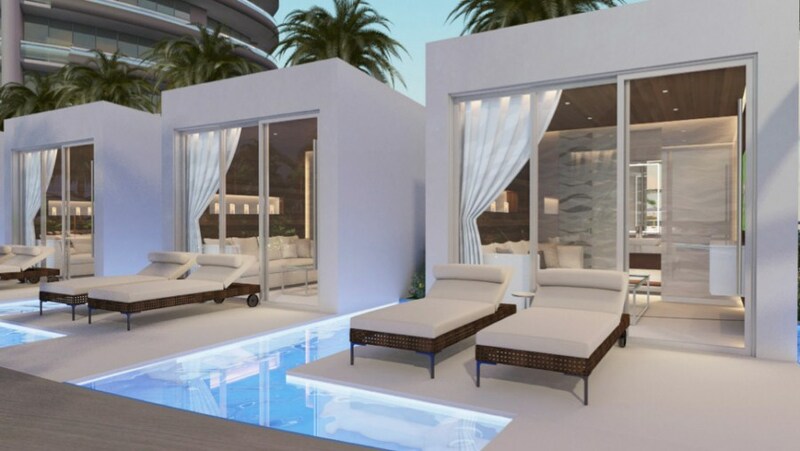 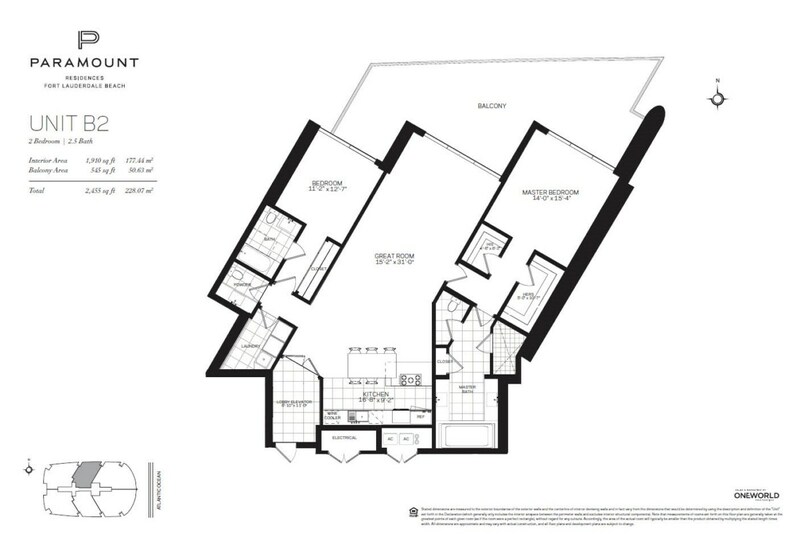 The prices vary from $1,700,000 to $2,850,000.